Connecting rods are used for joining the piston. 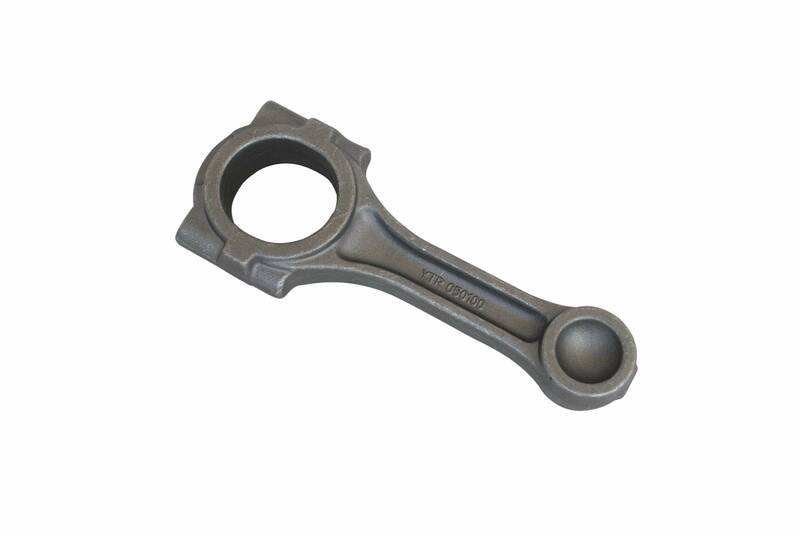 These connecting rods are used for connecting linear motions into rotating motions. Our clients appreciate us for the quality of the connecting rods.